“Do you have what it takes to be an exceptional leader? A considerable chunk of great leadership has a lot to do with the way you carry yourself, the confidence you exude, and your ability to be quick on your feet. However, leading people in safe, familiar quarters is one thing. Having them want to follow you into uncharted territory is a completely different level“. Do you have what it takes to be an exceptional leader? A considerable chunk of great leadership has a lot to do with the way you carry yourself, the confidence you exude, and your ability to be quick on your feet. However, leading people in safe, familiar quarters is one thing. Having them want to follow you into uncharted territory is a completely different level. So what makes people want to follow you? Surprisingly, it’s pretty simple. Compelling leadership is all about trust and respect, and for leaders to have both, they need to be humble. A new study published in the Administrative Science Quarterly examined chief executives from 63 Chinese companies and found that the most respected ones were those who were the most humble. As a result, these leaders are able to empower their top management team, which leads to increased job performance, commitment and engagement from employees throughout the company. “Without humility, you are unable to learn,” Bock says. 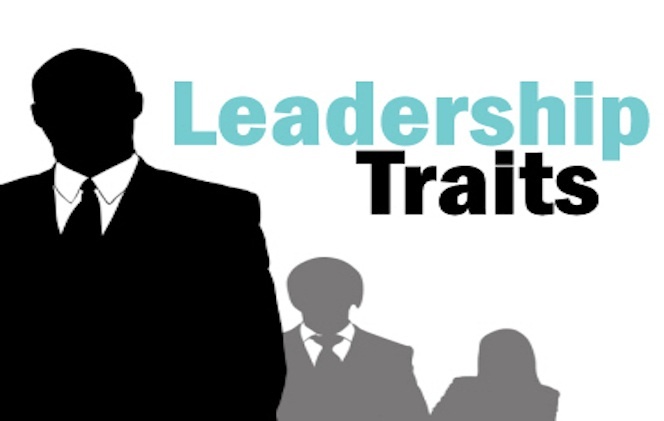 If you think that this leadership trait is only valued in China, think again. A 2001 study that examined Fortune 1000 companies in the U.S. found that the difference between a “good and great” leader was modesty. While exerting power will certainly make people fear you, being humble and modest make people respect you (and, as a result, trust that where you lead them is where they want to go). In the knowledge economy, workers want to know that the long hours that they put in are appreciated. These results, however, should not encourage leaders to value being liked so much that they become too friendly. As a leader, you should still be taken seriously so you can hold people accountable. If you’re too nice, you will find that your employees will test your authority. To enjoy sustainable growth, it’s important to put heavy emphasis on good leadership. Research has shown over and over again that employees will leave a company often because of their boss, not because of the company. The people at the top will, inevitably, make or break a business, but at the end of the day, people will want to follow you if you treat them with respect and dignity. People will be happy to follow you if they know that your decisions are based on the good of the company and your employees rather than your own selfish needs. Leadership is about being forward-thinking and authoritative in your manners, but it’s not only about what you do. Great leadership is about how people react to you. Are you able to build morale within your company in times of trouble? If droves of employees quit, can you soothe fear and keep talent? If your team is stuck on a problem, are you able to push them through without seeming like you’re micro-managing? In order to get through the tough times, your team needs to feel empowered by you, but the only way this is possible is if you’re able to put their needs above your own. ← Has Nigeria Really Conquered Ebola? Big shoes for small men?